ALL Star Boxing gun Liam Wilson is one happy man, describing this year as “the biggest and best of my life”. 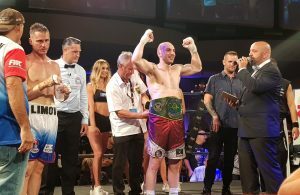 The 22-year-old boxed brilliantly in the main undercard to the Jeff Horn and Anthony Mundine clash at Suncorp Stadium on Friday to win the Australian super featherweight title. 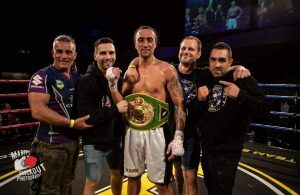 Wilson walloped previously unbeaten Toowoomba boxer Brent Rice, in only his third professional bout, to claim the title. “The feeling is great,” Wilson, who also competed at the Commonwealth Games and welcomed daughter Charlotte this year, said. The fight on Friday went 10 rounds, entertaining the boisterous crowd before Horn’s 96-second knockout of Mundine. It was Wilson’s first time going 10 rounds; he hadn’t completed one round during his previous two professional outings, after knocking his opponents out early. “I knew I had done the training but in the back of my mind I was thinking ‘can I do it?’ It was easier than I thought,” Wilson said. 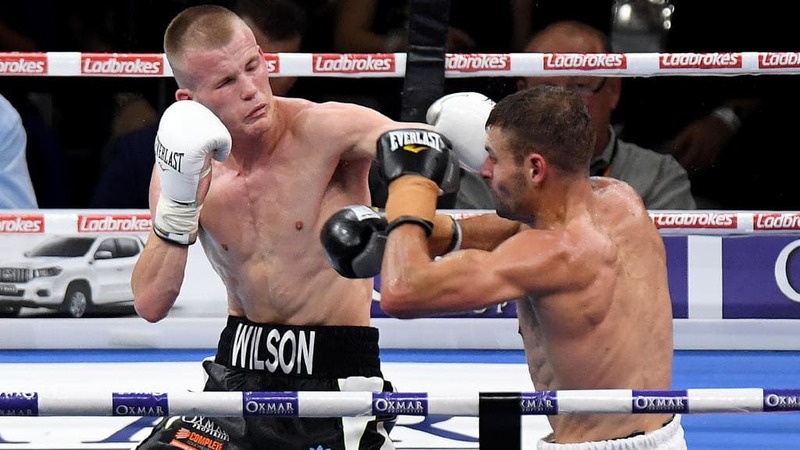 Wilson — described by former Australian professional boxer Billy Dib as “the real deal” -worked his strengths during the bout, frequently switching his stance from orthodox to southpaw. Trainer Benny Harrington said “not many boxers can do that”. “The only other one I know of is (world champion boxer) Terence Crawford … it’s a massive asset,” Harrington said, adding he learned the skill when he was 16 after breaking his left hand. “Instead of whinging about it, he trained for one year with his right hand. 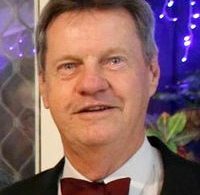 Harrington said the win meant Wilson, a mentor to all of the young boxers at Pine Rivers PCYC, currently held the Australian amateur title and Australian professional title at the same time, which was “pretty cool”. He said the win also put the North Lakes local one step closer to keeping his promise to his late father Peter Wilson to win a world title. “I’m proud of him,” Harrington said. “What he has done in only his third professional fight is unbelievable. Wilson will take some time off to spend with his young daughter, after his “massive year”, and resume training in the new year. Harrington said he had a gym “full of Liam Wilsons” and he looked forward to seeing them excel as Wilson had.